Waste Free Oceans has launched a book about ‘Plastian The Little Fish’, providing a means to educate children about marine plastic waste. The book, written by Nicole Intemann, is ideal for kids ages 5-10 and printed on eco-friendly recycled paper. The colourful pages depict the story of a brother and sister who embark on a sea adventure and become concerned by the amount of marine litter in the water. With the help of Plastian and his animal friends, they construct a trawl to collect the floating debris. 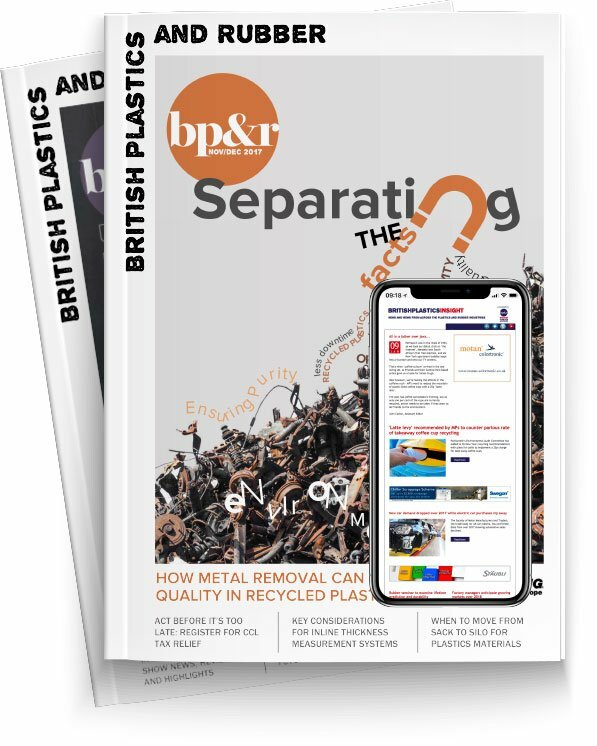 WFO worked with Enplast, the Linpac Group and the British Plastics Federation to publish the book.